The Summer has gone by incredibly fast, with some really amazing Weddings and events that we can not wait to share with everyone! As September begins we are putting together a variety of awesome projects, and getting ready for our new interns to join the DME team. As far as the upcoming Fall is concerned, we have started to piece together some new trends that we think are going to really take off this season. 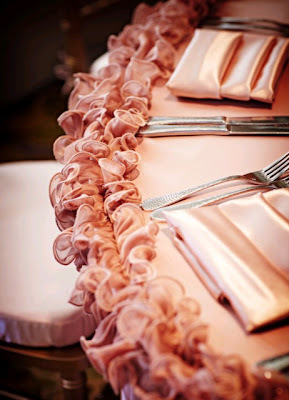 Check out a variety of new ideas, from fabric choices to floral design! It seems as of lately, clients have become more interested in using a variety of fabric choices to enhance the aesthetics of their event. Many clients are shying away from traditional solid colors of linen, like white, and going for fabrics with more texture and color. Whether it is the tablecloths or fabrics hanging from the ceilings, you may start to see a bigger variety of linens while attending your upcoming Fall events! 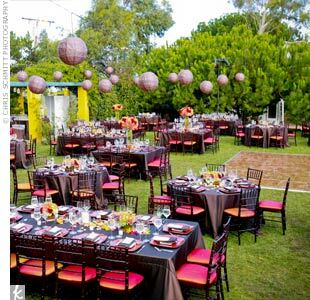 In addition to changing the fabrics, many Brides and Grooms have started mixing the size and shape of the tables used for their event. 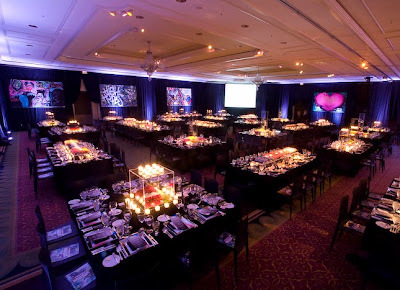 By using a variety of tables, the event looks less uniform, and also allows different venues to look as if their room was meant for your party, especially if the room has a creative shape with alcoves. 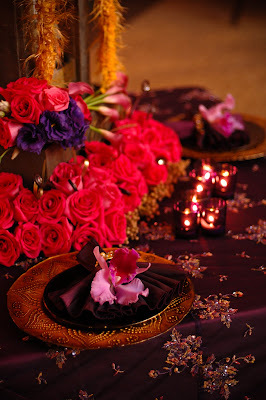 Keeping the set up of the tables, from the linens to the dinnerware the same will keep the event looking cohesive, but the tables will provide optimum comfort and style to the location. 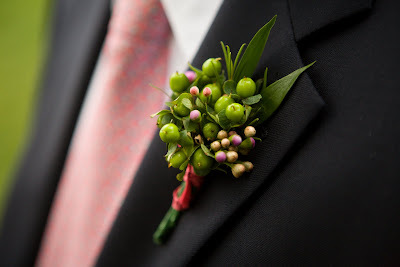 As far as floral design, this coming Fall you will begin to see much more creative boutonnieres for the Groom. Instead of simply matching the Bride's bouquet flowers, couples have become more willing to play with color, use different shapes, and create something original and beautiful that suites the person wearing it! We will keep a look out for additional trends that arise and keep everyone informed! We are already looking forward to a busy Fall, and can't wait to share it with all of you.